Think outside the bourbon box. Even if you’re not at Churchill Downs this Saturday, you can still drink as if you are. Mixologist Evan Charest’s mint julep may appear classic, but wait until you take a sip. 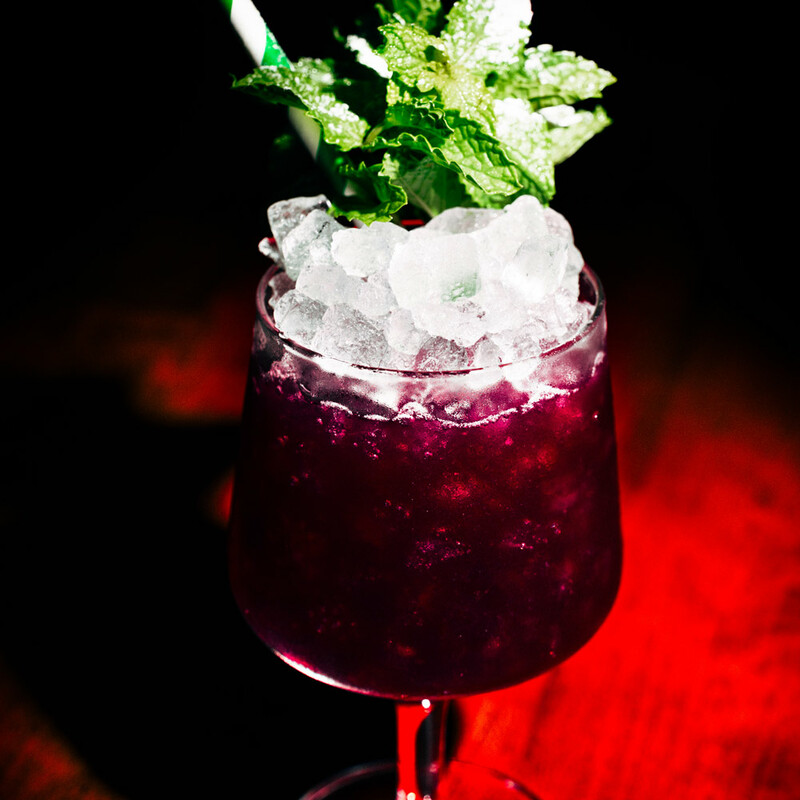 A peppery, puckery syrup zips through this tequila-powered drink at Nick & Stef's Steakhouse in L.A.
At Spilt Milk in Chicago, rising bartenders Matty Eggleston, Tony Selna and Jason Turley, alums of Nico Osteria, The J. Parker, Bar Deville and Lone Wolf, are seeing purple. Beyond the usual mountain of ice pebbles and bouquet of mint, the team adds Lakewood organic concord grape juice and Nocino della Christina walnut liqueur made with nuts hand-picked in Napa Valley. Rye whiskey and a jolt of cognac ensure fun times ahead. There’s an actual “Old Man Scribner” who inspired this citrusy number at Prospect inside Scribner’s Catskill Lodge in Hunter, New York. Head bartender Michael Kang created this take on the julep as a boozy ode to the original owner of the upstate New York hotel back in the 1960s. 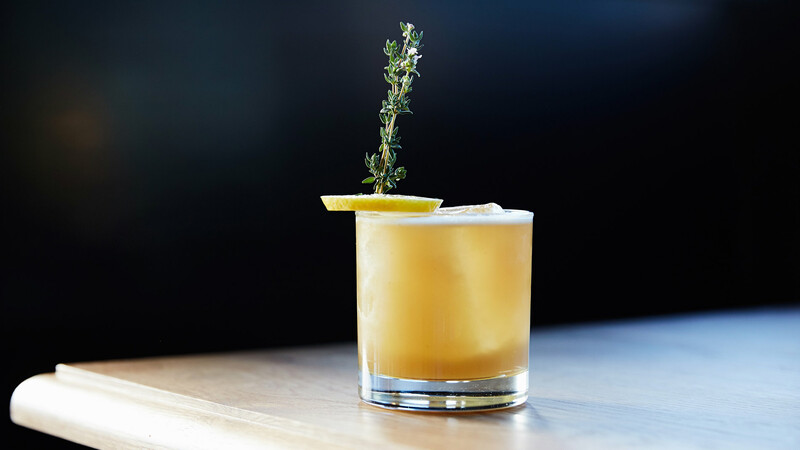 Scribner was a whiskey smash kind of man, but this cocktail is made with applejack as a nod to the region. Bigger is better, and the same logic applies to this shareable cocktail at The Dorsey in Las Vegas. Attaboy’s Sam Ross and Café Clover’s David Rabin devised this behemoth of a cocktail by shaking together sugar cubs, bourbon and apple brandy with the crushed ice. 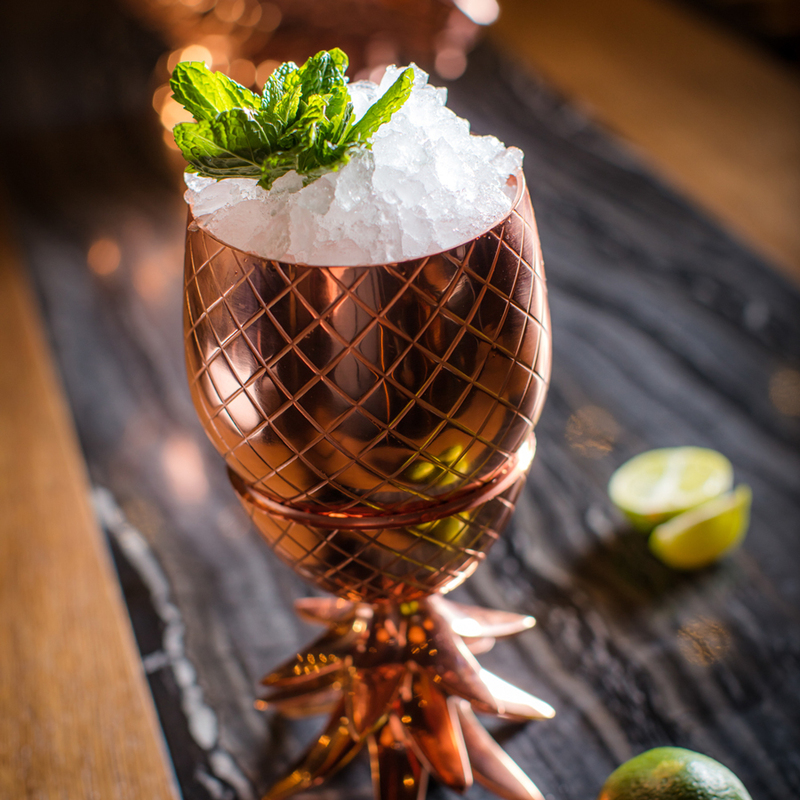 Along with with more crushed ice and mint sprigs, the julep is garnished with a rum float.